Braydon is using Smore newsletters to spread the word online. 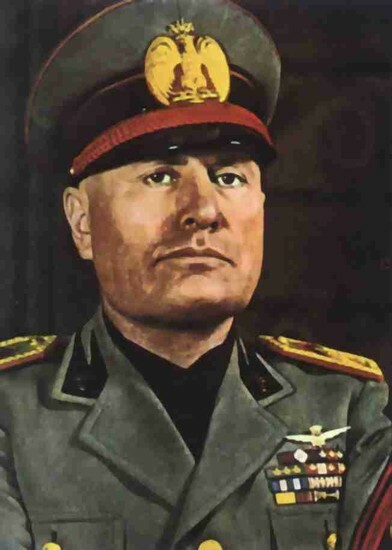 Mussolini was born in Dovia de predappia , a small town in the Province of forli in Romagna on 29 July 1883. During the Fascist era, Predappio was dubbed "Duce's town", and Forlì was "Duce's city". Pilgrims went to Predappio and Forlì, to see the birthplace of Mussolini. His father Alessandro Mussolini was a blacksmith and a socialist, while his mother rosa mussoliniwas a devoutly Catholic schoolteacher.Owing to his father's political leanings, Mussolini was named Benito after Mexican reformist President Benito Juarez , while his middle names "Andrea" and "Amilcare" were from Italian socialists Andrea Costa and Amilcare cipriani. Benito was the eldest of his parents' three children. His siblings Arnaldo and Edvige followed. 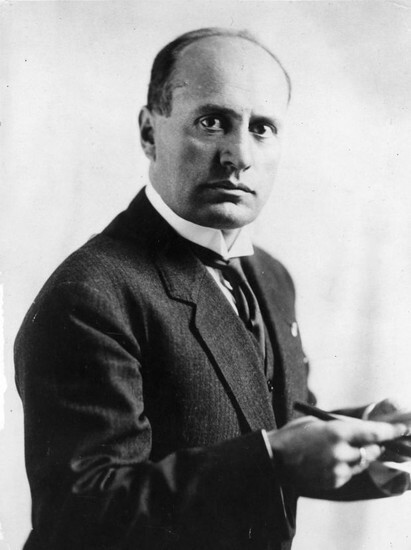 Benito Mussolini was an ardent socialist as a youth, following in his father's political footsteps, but was expelled by the party for his support of World War I. 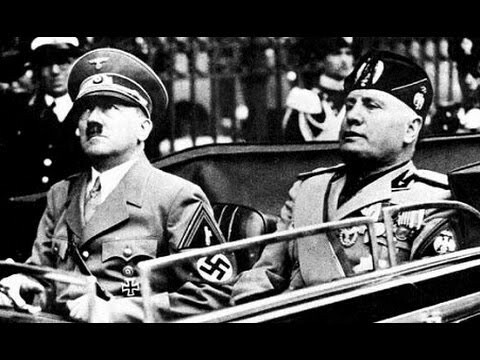 In 1919, he created the Fascist Party,the movement proclaimed opposition to social class discrimination and supported nationalist sentiments, hoping to raise Italy to levels of its great Roman past, Capitalizing on public discontent, Mussolini organized a para-military unit known as the "Black Shirts," who terrorized political opponents and helped increase Fascist influence. By 1922, as Italy slipped into political chaos, Mussolini declared that only he could restore order and was given the authority. He gradually dismantled all democratic institutions, eventually making himself dictator and holding all the power in Italy. He overextended his forces during World War II and was eventually killed by his own people, on April 28, 1945, in Mezzegra, Italy. Mussolinis speech is very effective, the way he speaks in general is luring. But also what he says is very intriguing. He always talks about how Germany is a great country and is very good minded and the new world. He uses the word economy very often because he wants to ensure to his country that this is better for the country and it will turn out for the better. He also talks a lot about ethics and frequently brings it up because he wants to make sure that his country thinks that they are doing the right thing and that all of the other nations are in the wrong and that the Facist party is the right amd just way.